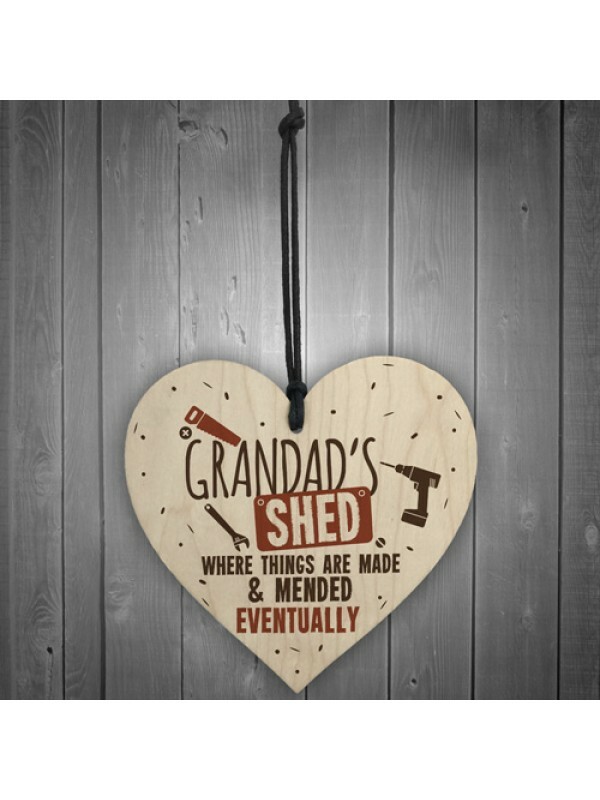 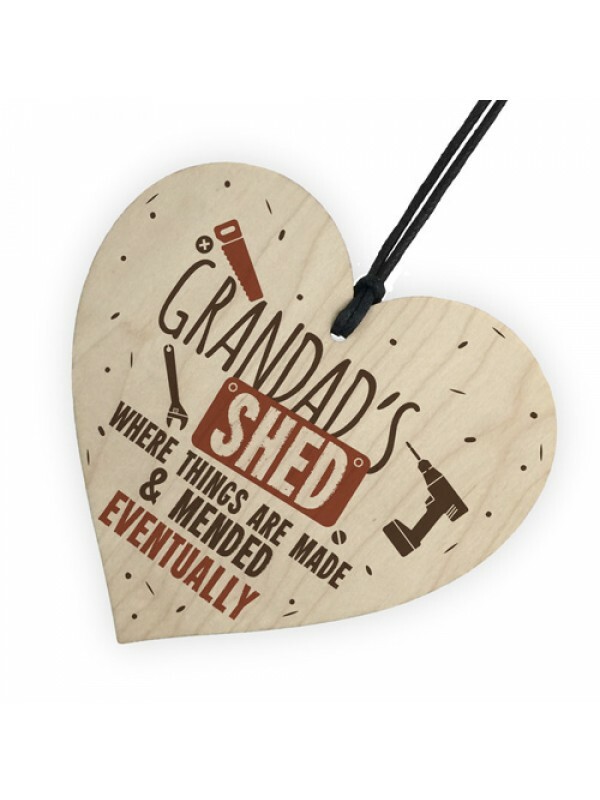 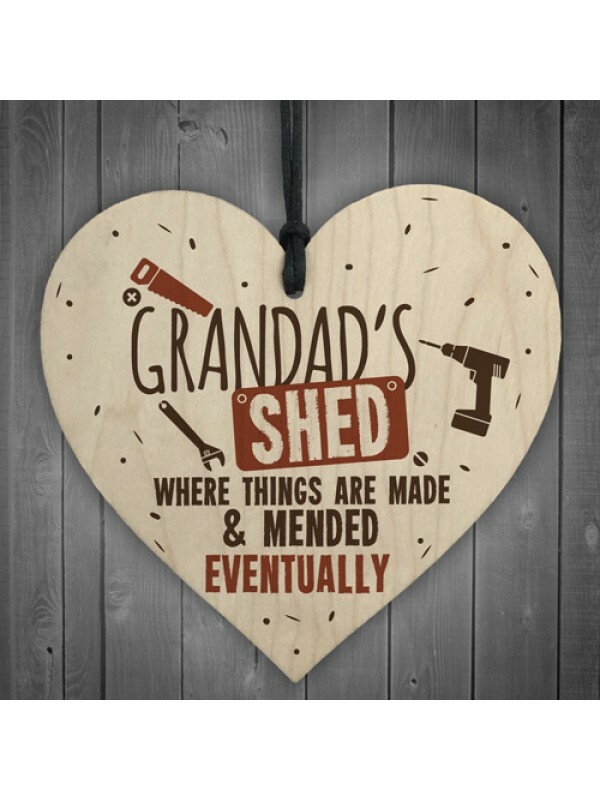 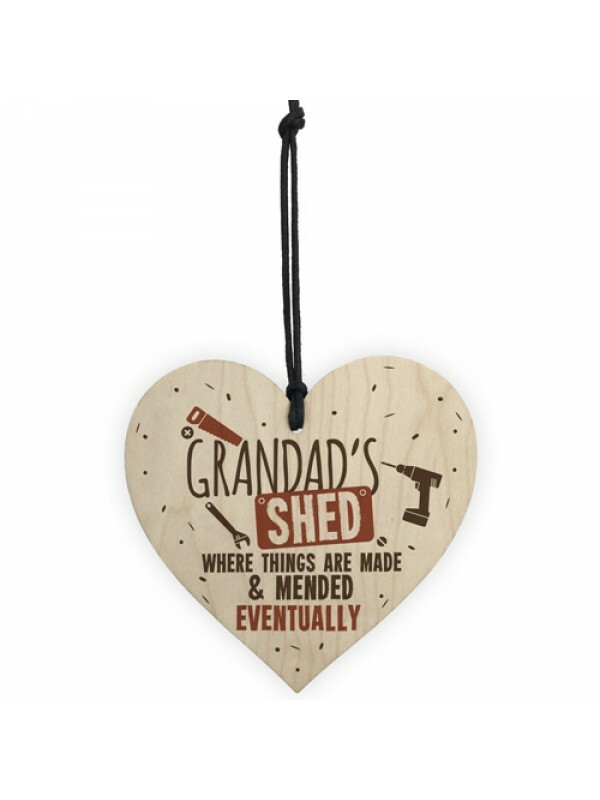 The perfect gift for your Grandad to put in his shed, workshop or garage! 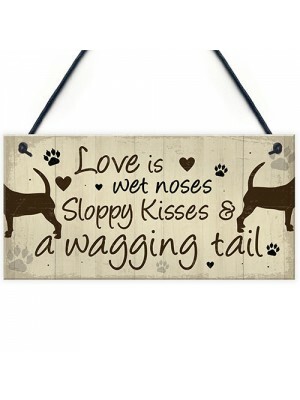 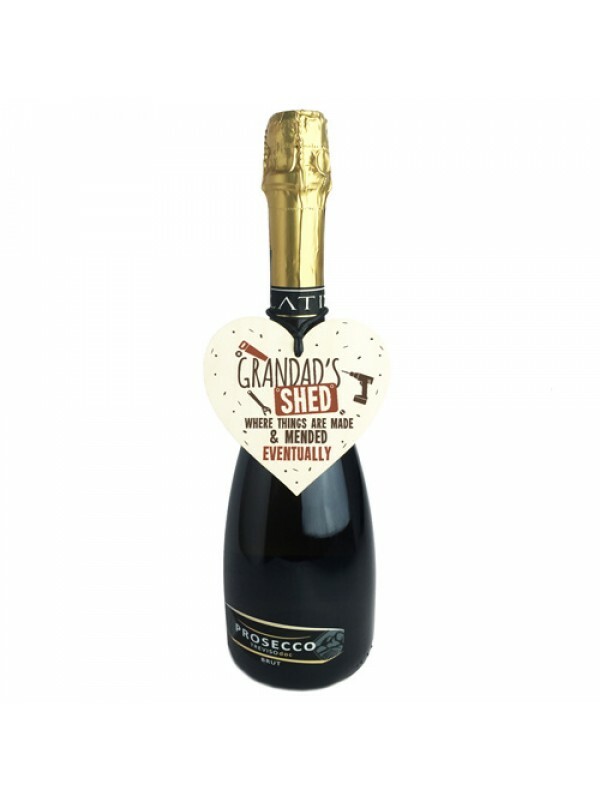 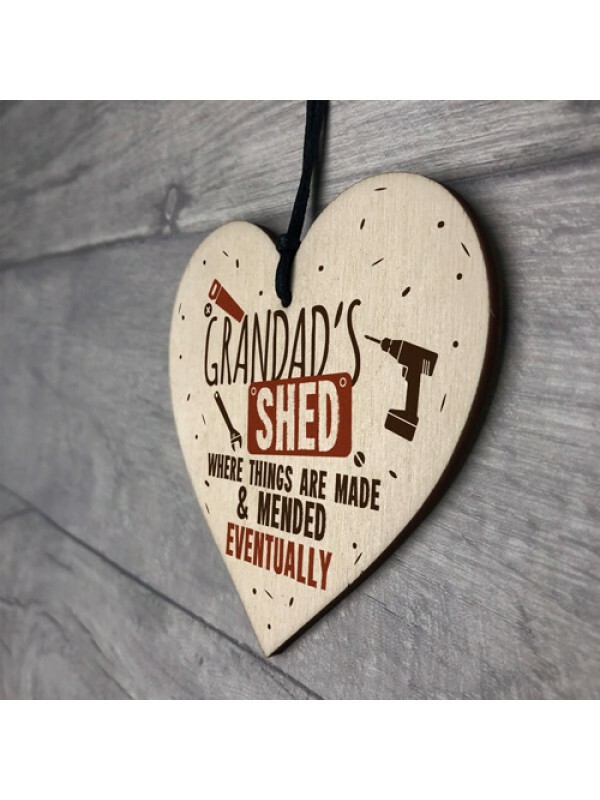 This gorgeous wooden heart plaque printed with a funny, cheeky message is definitely suited for your Grandad. 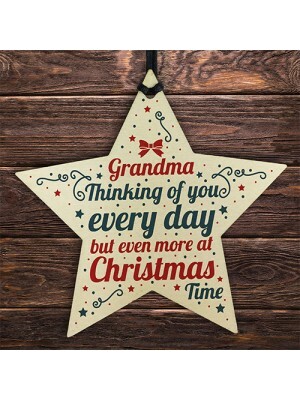 Give this gift with love and put a smile on his face every time he reads it. 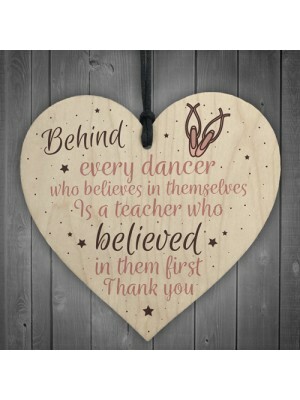 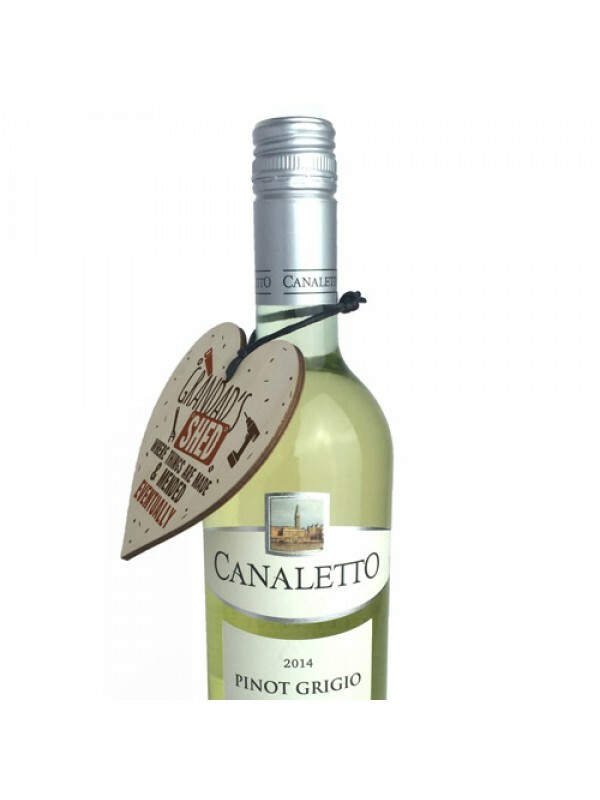 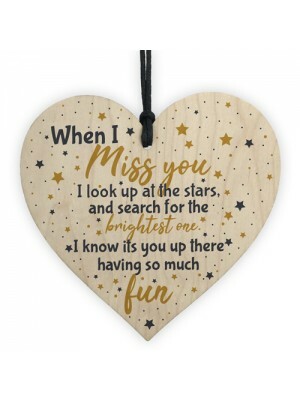 This gorgeous wooden star plaque printed with this beautiful..